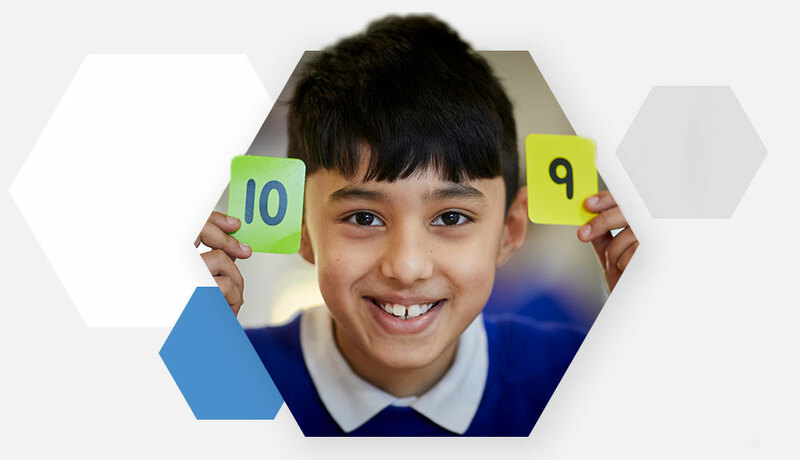 Believing passionately that every child has the right to a quality education, we are proud to work with schools to improve pupil outcomes. We never forget that working to support the education of children is a privilege. Our team of experts provide a wide range of business management services, teaching and learning and welfare support for schools. Excellent support. My school moved 50% of our SLA's from LA to One Education over last 2 years – best move we've ever made. Their advice and guidance is excellent in helping us move our school forward, working in a more efficient way. It's the professional friendly approach that I value. Nothing is ever too much trouble. Extremely creative, dynamic, always working towards empowering the class teacher, fostering confidence and enthusiasm. Keeping you updated and supporting you in your role. Our team of education professionals regularly author articles and news items. Our latest blogs are below or visit our blog page to view all.